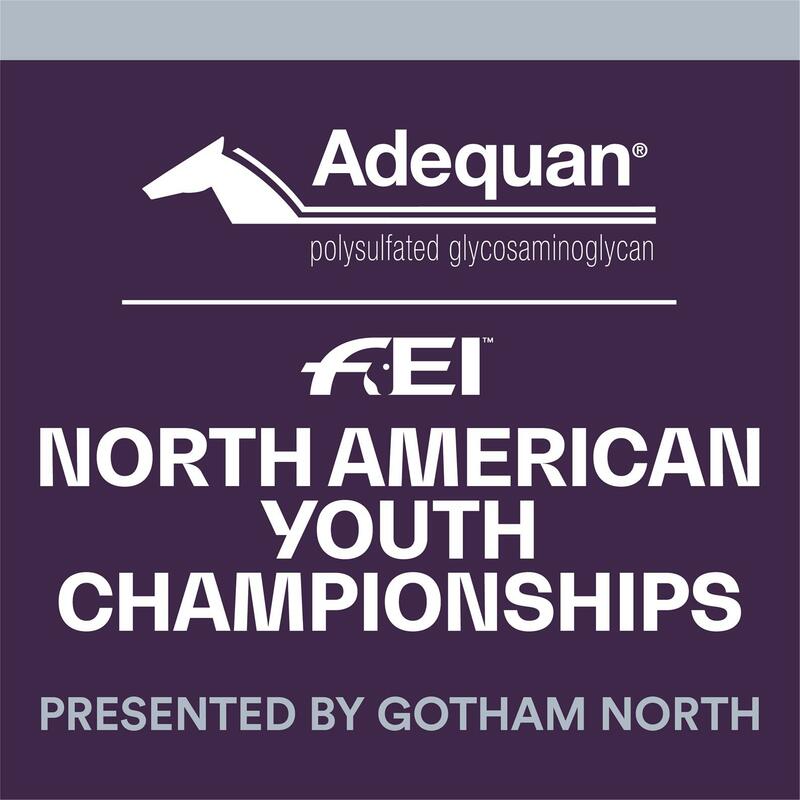 The Adequan/FEI North American Youth Championships presented by Gotham North is the premier equestrian competition in North America for children, junior and young riders, age 12-21. Young equestrians vie for team and individual FEI medals in the three Olympic equestrian disciplines of show jumping, dressage, eventing.The competition is run under rules of the FEI (Federation Equestre Internationale), the international governing body for equestrian sport, and is the only FEI championship held annually on this continent. The NAYC for Eventing will be held in conjunction with The Event at Rebecca Farm (Kalispell, Mont. 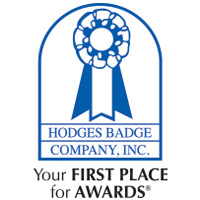 ), an existing CCI one-two-, and three-star, as well as a CIC three-star, from July 24-28, 2019. The NAYC for Jumping and Dressage will be held as a stand-alone event at Old Salem Farm (North Salem, N.Y.) from July 30-August 4, 2019. Enhanced social media will allow followers to connect with the Adequan/FEI North American Youth Championships presented by Gotham North @FEINAYC on Facebook and Twitter. Use #FEINAYC.